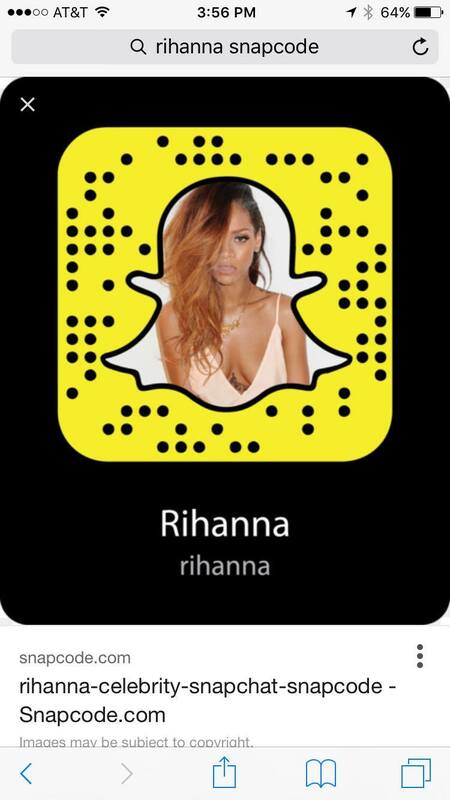 Snapchat is one of the best and easiest ways to follow your favorite celebrities, brands, athletes, and more. 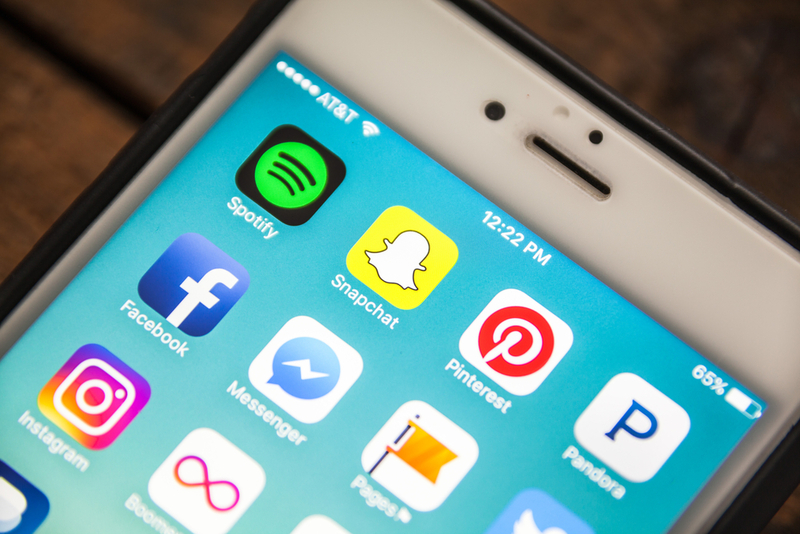 Unlike with Twitter, Instagram and Facebook, you just can’t match the personal engagement you see from your favorite people, who often share private and intimate moments for us regular folk to see. In general, Snapchat is just plain fun, but adding people can be a bit of a mystery. Type the person’s username you want to add, and if there’s an exact match, you’ll see a square icon with a + sign next to it. 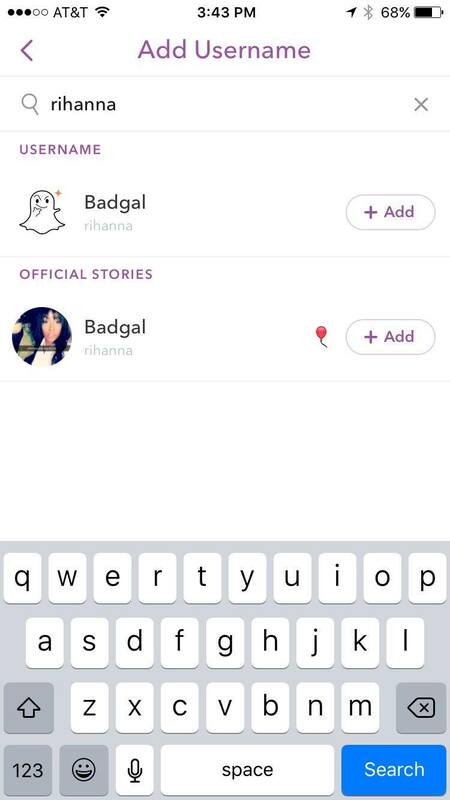 Just tap that icon to add them! 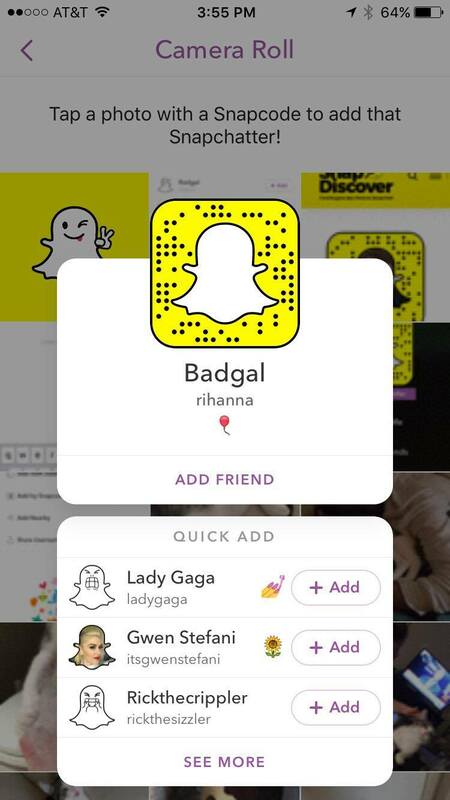 Research and find the “snapcode” of the celeb or person you want to follow. 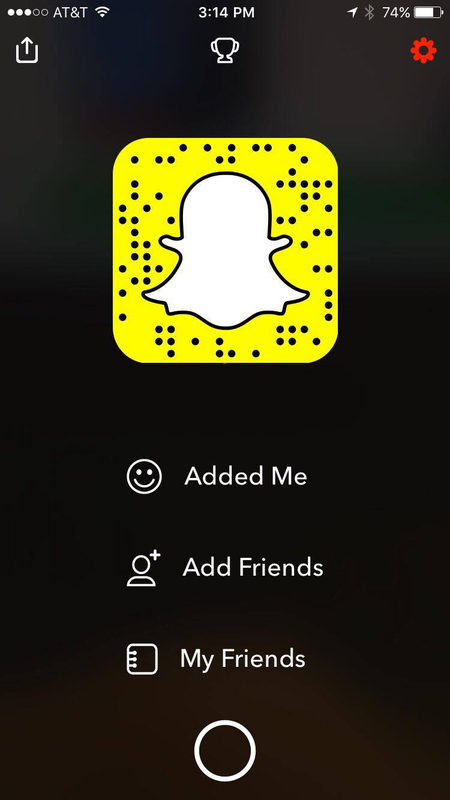 Every Snapchat user has a unique one of these, with differing dots and all. Once you find it, use your phone to take a screenshot of it. In the app, tap on the top of your phone screen. 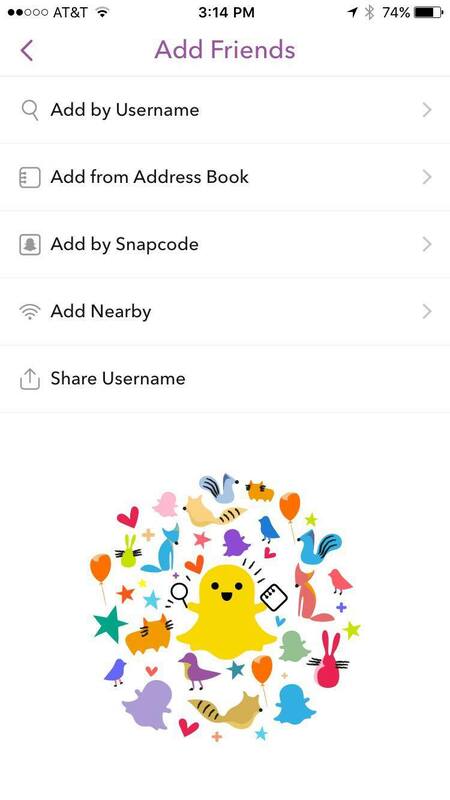 At your profile, you’ll click on the “Add Friends” option, followed by “Add by Snapcode.” Then simply click on the photo that has the snapcode, and it will be added automatically. It’s that easy!